Simply put, music is a foreign language that young musicians must learn to read and understand. Notation-O! serves as a fun, interactive game that puts to memory basic musical notation. A game can take as little as 15 minutes so it can be used as a daily refresher. 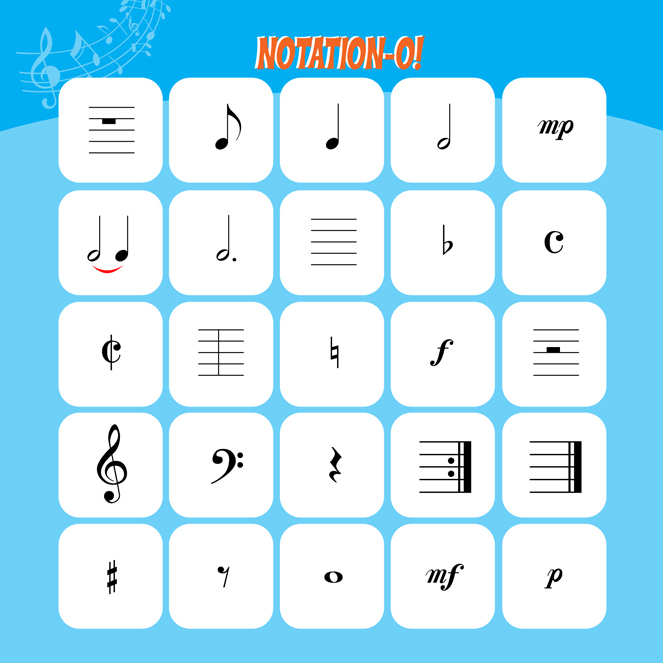 Notation-O! 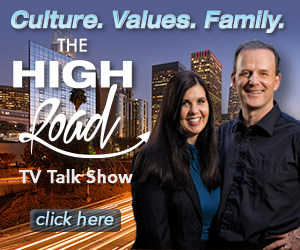 is easily incorporated into any curriculum. You will be able to download the file immediately after purchase. Utilize pennies or beans or anything suitable on hand for markers. 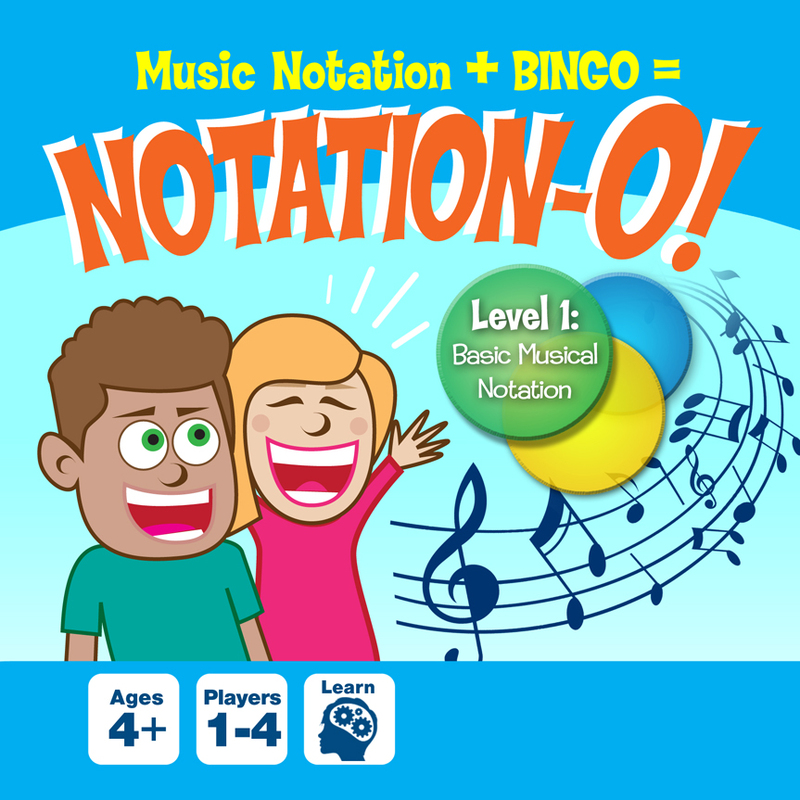 Be the first to review “Notation-O!” Click here to cancel reply.